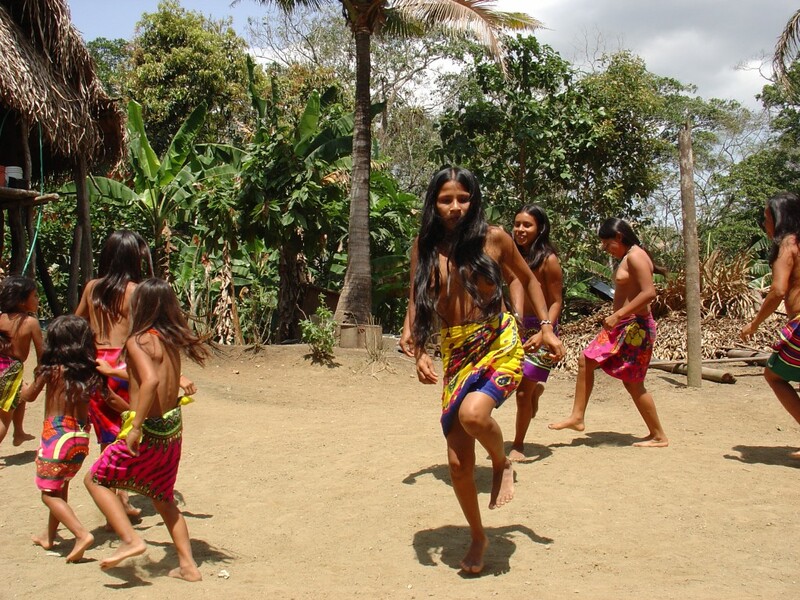 Gamboa Indigenous village – Spanish Panama can take you there, along with accommodations in nearby Gamboa , a few blocks from the Panama Canal. …Tocumen International Airport (PTY) right in Panama City, a trip to your accommodations in one of our partner hotels, homestays, or partner guesthouses (located within walking distance from your Spanish school), tours, salsa dance classes, professional Spanish classes with the most experienced (at least 10 years) Spanish teachers Panama has to offer, and much more. 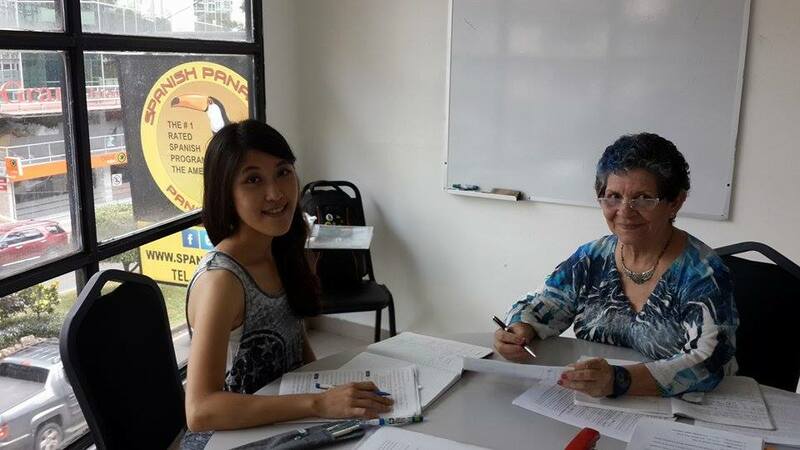 Spanish Panama is a superb way to learn Spanish in Central or South America! With this you can also fit in one week of full on tours of the best things to see in and around Panama City. See our tours page on Panama tours offered along with the Spanish immersion Panama City program. A Bonus: You’ll be in the heart of El Cangrejo, Panama’s best neighborhood! 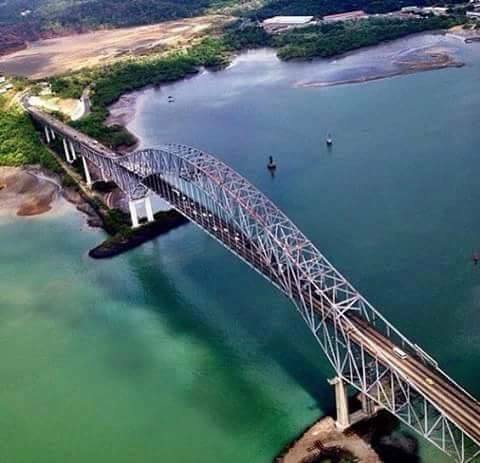 This is also good for anyone looking to Panama as a possible place to retire, start a business, corporate executives, or enhance your school or university studies with a Spanish school abroad. 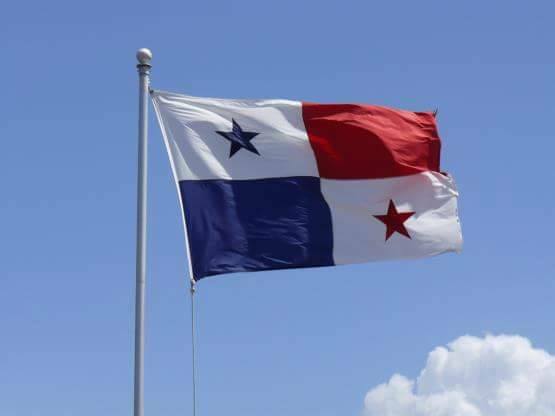 If your thinking of retiring or working in Panama we have well recommended lawyers. The advantages of sharing your cultural and Spanish learning experiences with others in the same situation as yourself. You can form Spanish study groups or find partners to travel and study Spanish with and create good friendships with people from other cultures as well as your own. 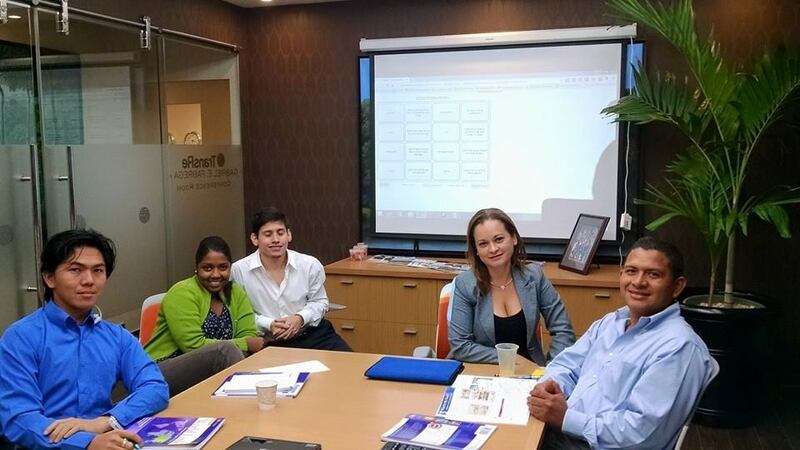 Students can become quickly connected to the foreign community in Panama and is an excellent starting off point to get you acquainted with other expats and learn of their own personal experiences in Panamanian culture and adventures in learning Spanish. 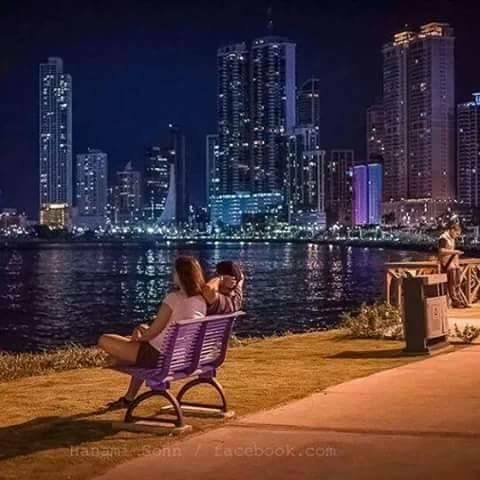 Here you will meet anyone from over 200 different countries of the world; from professionals, businessmen, retirees, backpackers, college students, NGO’s, research scientists and academics, tourists, and people just checking out Panama as the new place to live or work. We get great reviews from embassies, and executives, students, professionals, and retirees living in who were learning Spanish in Costa Rica and who now want a change in scenery and culture. We are just a short trip across the border! And you’ll find a big difference! 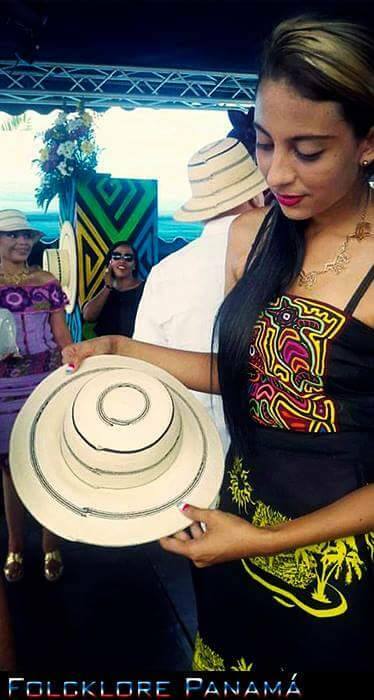 Our Spanish school is located on the most popular and fashionable street in Panama City. With a Latino European style, our Via Argentina is full of shops, 24 hour grocery stores, dozens of cosmopolitan restaurants, bars, cafes and bakeries, hotels and casinos, and more. There is no better place to learn Spanish in Central America. 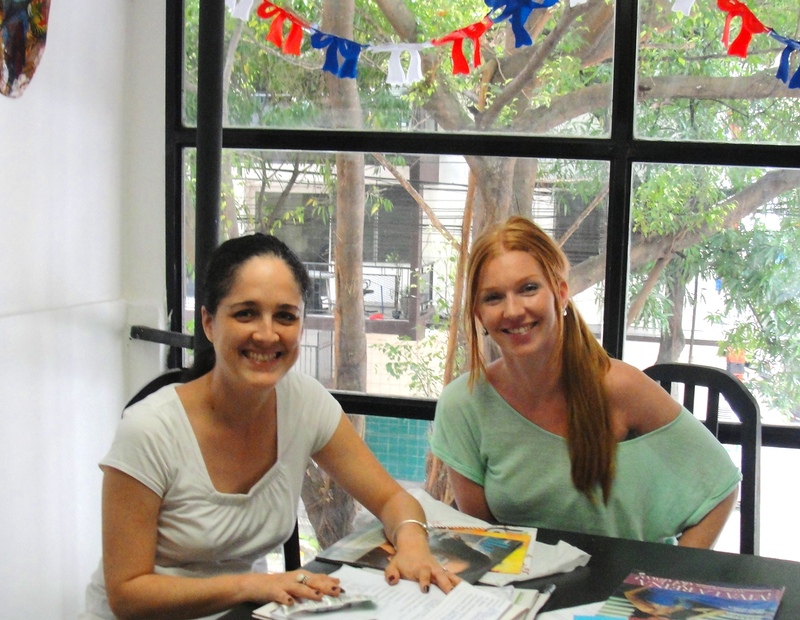 Spanish Panama is the premier school to learn Spanish in Central America. Ask for our best deals on SpanishPanama partner hotels, B&B’s, and guesthouses, all minutes away from where you will be learning Spanish. Our cultural and learning Spanish vacation packages are tailor-made to suit your needs. See our tours page for more information on tours offered as part of our intenstive Spanish program. Don’t wait. 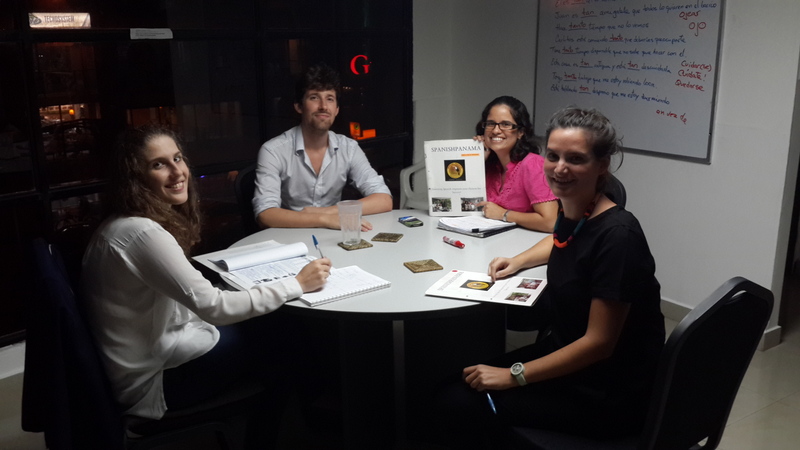 Come join us and you can start learning Spanish in Panama now! Warning: This All-inclusive vacation may lead you to want to stay and live in Panama.